Westpower maintains an inventory of parts to ensure you have what you need when you need it. 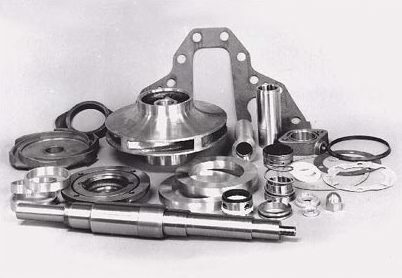 Our customized stocking program and parts plan will determine your existing parts inventory and future parts requirements. Westpower also specializes in manufacturing Non-OEM components for engineered pumps. see how Westpower can deliver an innovative pump solution for any application. © 2018 Westpower. All rights reserved.